Photo: Councillor Simon Blackburn, Leader of Blackpool Council, the Chair of the Shadow Combined Authority. Key appointments to lead Lancashire towards the creation of a Combined Authority have now been made. 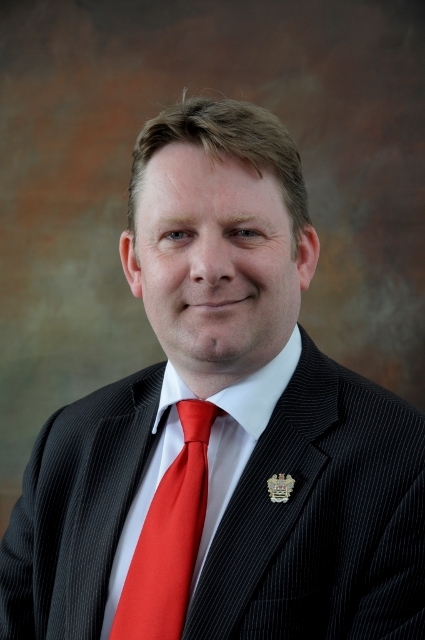 Local councils in the county submitted their bid to become a Combined Authority to the Government in June and a shadow Combined Authority has now been formed.